So, you’ve put the call out for your upcoming internship program opportunity. You received a stack of resumes. You’ve done the due diligence to weed through them and only selected 6-10 people to interview for your 3-5 internship spots. Now comes the fun part…the in-person interview. 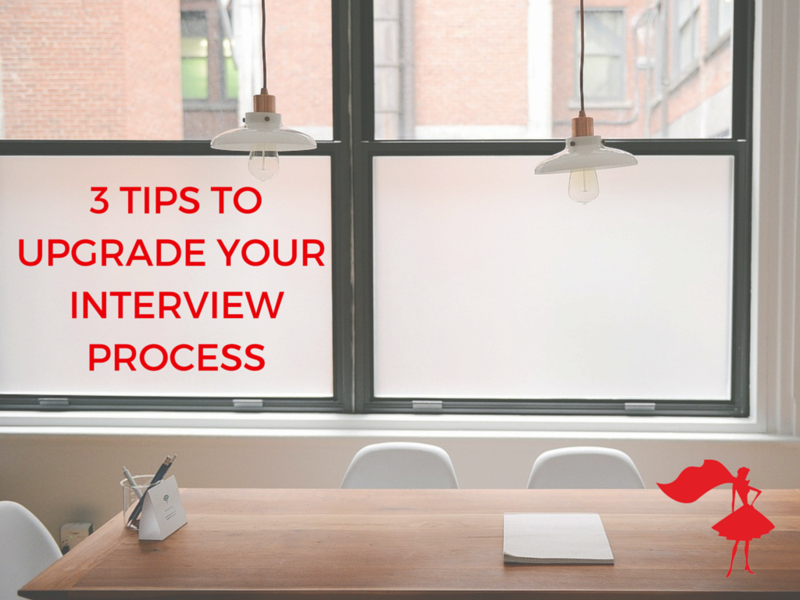 As you know, the interviewing process tends to be very repetitive. But there’s an easy way to avoid that – create an email template that outlines all the pertinent details (where the office is located, what they are expected to bring, what the dress attire is, how long is the interview session, etc, etc) and send it out in advance BEFORE the interview. Also include any essential info about your company and the role they are applying for. That way, you can get straight into the questions when you meet. By creating an email template in Google docs, you simply cut/paste every time you set up an interview. BOOM, done. Make life easy on yourself. BONUS: this gives you the opportunity to test candidates and see if they are prepared and can follow instructions…did they arrive 5-10 minutes early or did they get lost? Did they do their homework on you and your company? One of the most essential traits you need, in order to work in the event industry, is the ability to think fast on your feet and show initiative. How do you test this in an interview? TIP: give the candidate a real-life event situation/challenge and ask them how they would handle it as an event planner…and (more importantly) why. Your bride rips a tiny hole in her lace dress 20 minutes before the ceremony and starts to have a full-on panic attack. As her wedding planner, how would you handle this situation? Try to ask questions that’ll tap into any customer service experience they may have had working in retail or as a waitress/bartender in a high-stress situation. See if they get flustered or not. Very telling. These types of questions help you see if a candidate can think for themselves or if they need babysitting. Plus you find out if they know how to behave appropriately. Even if they get the answer wrong, the why part of the question gives them an opportunity to show their thought process which may reveal more than you expected. If they have intelligence and can show initiative, you can teach them the rest. Candidates get to show you their creative thinking skills and how committed they are. If they don’t complete the task by the deadline, they’re not serious about working with you. You want only the finest people on the team…no paper pushers allowed. 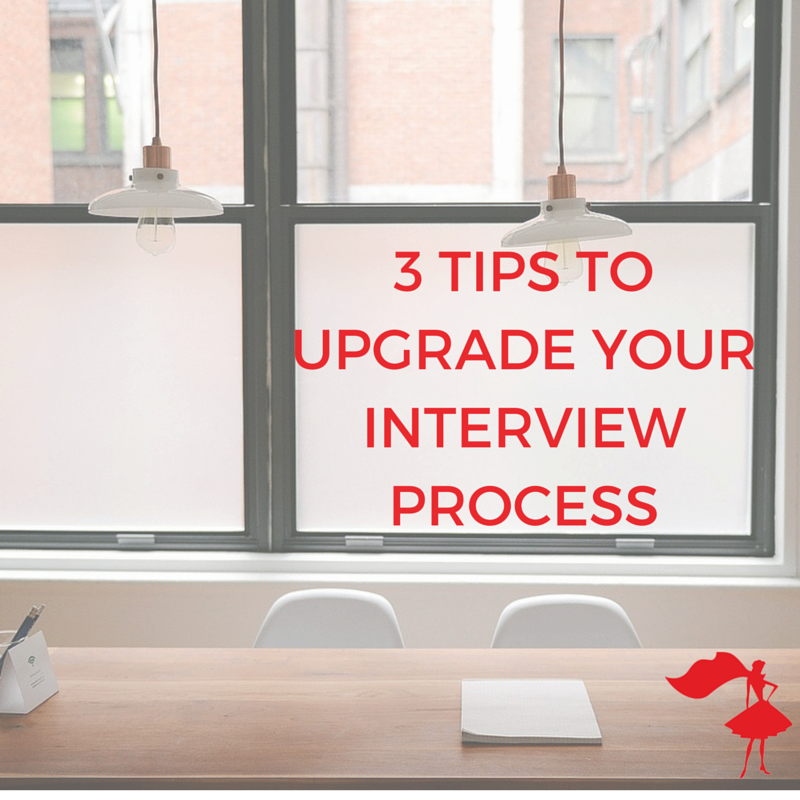 Follow these 3 easy steps and you’ll be well on your way to hiring the right people, the first time, every time. What do you look out for in interviews? 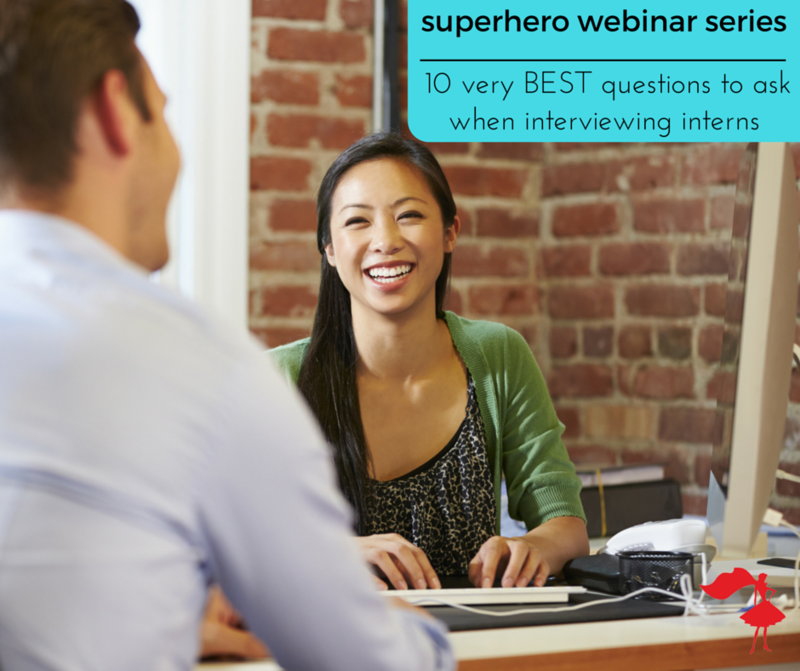 Have you got any interviewing hacks? Leave a comment below and share your best practices.